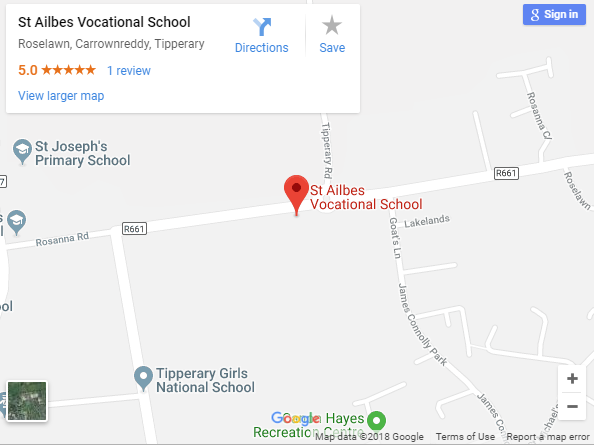 St Ailbe’s school opens every morning at 08:00. Supervision commences at 08:30 and the first class begins at 8:50. It is recommended that students are in school for 08:40.